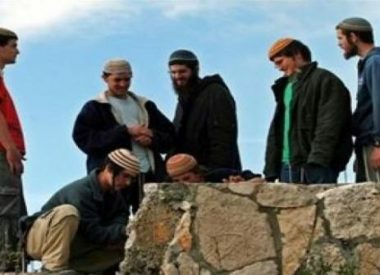 Jewish settlers attacked, on Tuesday, Palestinian homes in the northern West Bank village of Assira al-Qibliya, and set farmland on fire, Ghassan Daghlas, a Palestinian official who monitors settlers’ activities in the north of the West Bank, has reported. 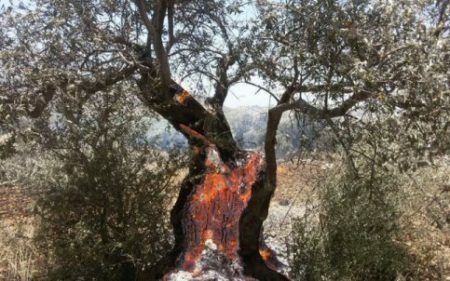 Daghlas told WAFA that settlers from the illegal Yitzhar settlement attacked the Palestinian homes and torched land planted with olive trees. 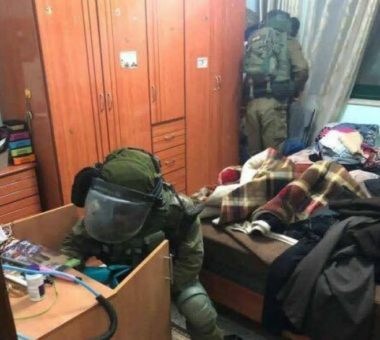 He said that residents rushed to defend their homes and land but the Israeli army intervened, to protect the settlers, and confronted the residents, shooting at them to keep them back. Residents also physically confronted the soldiers, as well as the settlers, he said.